Gullo Toyota of Conroe, available at front desk. Contact is Emery Heuermann by email or by telphone at 281-362-8431 and leave a message. 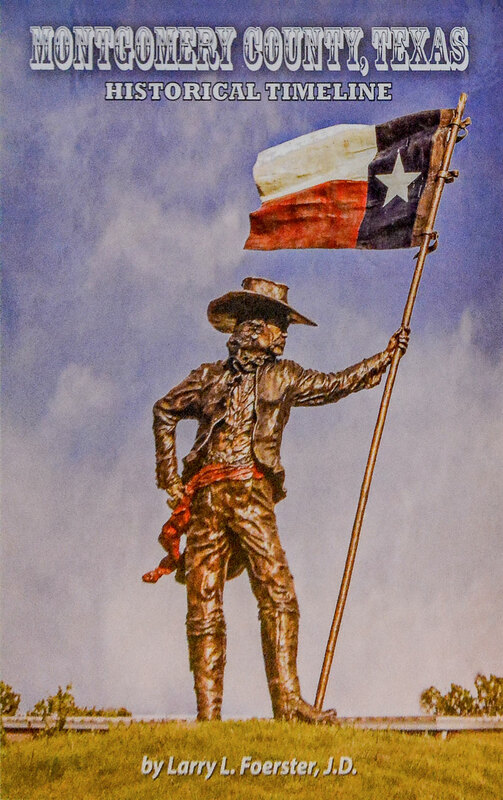 If you like to become a distributor of the MONTGOMERY COUNTY, TEXAS HISTORICAL TIMELINE book, please contact Larry Foerster by email. A minimum of five books are presold to you at a discount. Discounted books are offered solely for resale purposes. 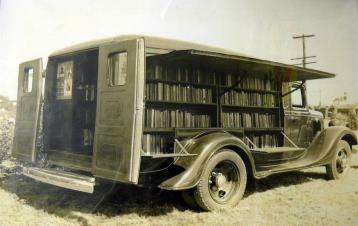 There are no books available for consignment. Please use this Order Form if ordering by mail direct from the Historical Commission. 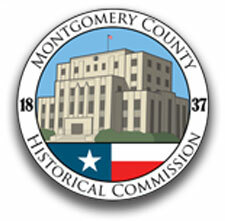 The Montgomery County Historical Commission is offering for sale its new 239-page pictorial book on our county’s history: MONTGOMERY COUNTY, TEXAS HISTORICAL TIMELINE, a chronology of historic facts and anecdotes concerning the entire County from its pre-historic days of the Native Americans and the Spanish explorers through those recent county events occurring in 2013. Numerous historic photographs and maps are also featured throughout the book. Historical Commission chairman, Larry L. Foerster, wrote the book over a two-year period; and it is being offered for the retail price of $20 in soft cover and $35 in hard cover. All proceeds from the book benefit the preservation projects of the Historical Commission.